Hi, I’m Jennifer, a mother who went through so many trials and errors trying to heal my son’s eczema and it was so unbelievably difficult. 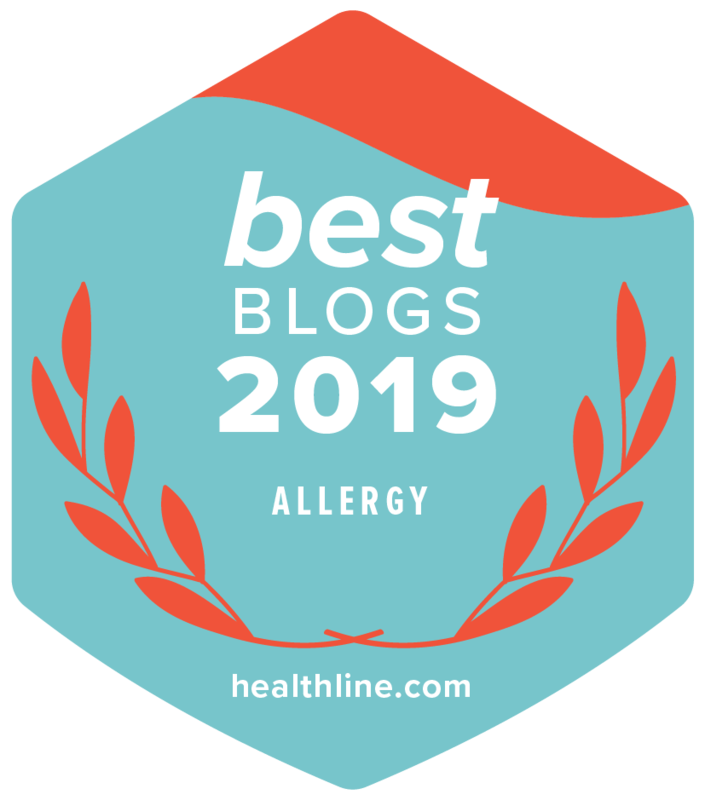 I learned a lot along the way and I want to share our experiences with you in the hope that it can help you in some small way or better yet that it can bring you and your family some much-needed eczema relief. On this page I’ll list out the posts that recap our story as well as share our biggest successes. But first, get a crash course in everything eczema with our Educational Eczema Series. Eczema 101: What Is Eczema? Eczema 102: What Can Trigger Eczema? Our Family’s Battle With Eczema – it’s not pretty, but it’s our story. Can you relate to our struggles? If yes, don’t give up hope. You can find eczema relief and healing like we did! This is a recap of everything that helped heal my son’s skin. I hope you’ll find some new ideas for things to try for eczema relief! Our Eczema Trials (successes) – this is a series of posts documenting natural remedies we tried and that worked for us in more detail. Have you tried any of these yet? Did you have eczema relief with them like we did? Elimination Diet – How you can do it too! Lastly, head over to my Recommended Products page for all the a carefully curated collection of helpful workshops, books, skin care and more – all for providing natural eczema relief. 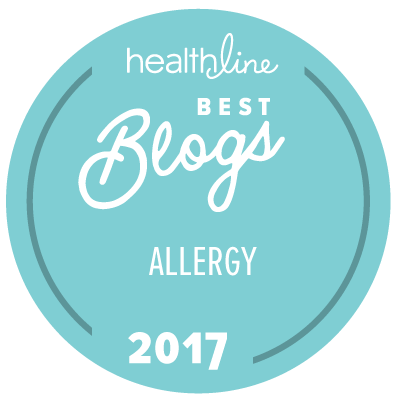 I have some great food allergy books and resources listed as well. Did you find my Start Here page helpful? Anything missing you think I should add? If yes, please let me know in the comments below!